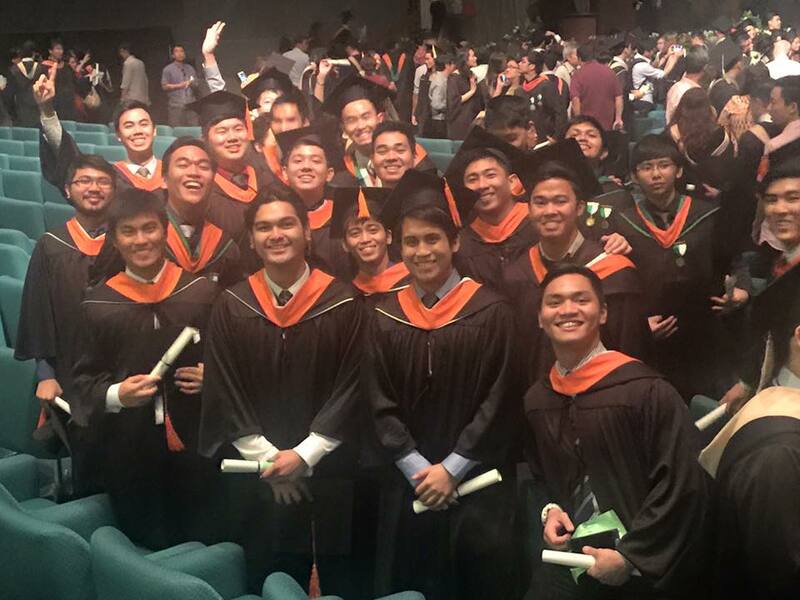 Congratulations New Civil Engineers - Nov 2015! Congratulations to the new Lasallian civil engineers for passing the November 2015 Licensure Exams. DLSU-Manila had a percentage passing of 67.27% (37 out 55) versus the national passing rate of 41.5%. The following information for the first takers and repeaters is as follows: (a) First takers passing 35 of 47 which is equivalent 74.47 percent, and (b) Repeaters passing 2 of 8 which is 25 percent. Engr. Cheryl Lyne C. Roxas, asst. 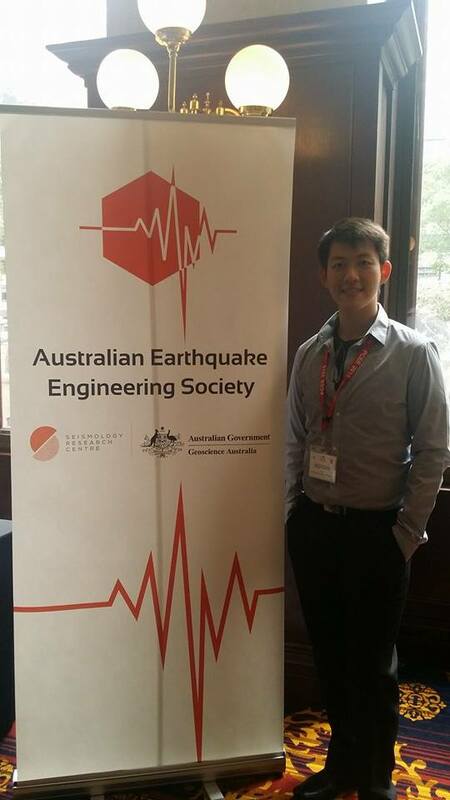 professor and vice-chair of the CE Department, attended two conferences held in Kuala Lumpur, Malaysia. The Awam International Conference in Civil Engineering 2015 (eco-AICCE 2015) was held in conjunction with the International Construction Week organized by the School of Civil Engineering, Universiti Sains Malaysia and the Construction Industry Development Board on 9-11 September 2015. This year’s theme is Propelling the Nation’s Competitiveness through Sustainable Infrastructures. She presented her research on "Drying Shrinkage of Fly Ash Mortar Mixed with Seawater." Roxas also attended the 9th Asia Pacific Structural Engineering and Construction Conference and 8th ASEAN Civil Engineering Conference (APSEC-ACEC 2015) organized by the University Teknologi Malaysia and sponsored by the ASEAN University Network Southeast Asia Engineering Education Development Network (AUNSEED-Net)/Japan International Cooperation Agency (JICA) on 03-05 November 2015.She presented a paper on "Evaluating the Causes of Delay in Philippine Government Road Construction, Repair and Rehabilitation Projects." The two conferences in Malaysia brought together experts, practitioners, faculty, students and government officials and highlighted a wide range of issues to enhance knowledge, increase awareness and explore new ideas and thinking in structures, civil engineering and construction. The conference was attended by researchers, professors and scientists from various countries such as Australia, New Zealand, Italy, Japan, Malaysia, Thailand, Philippines, Korea, India, USA, China and Taiwan. In the conference, there were five from the Philippines (three from DLSU, one from ASEP and one Filipina, Muriel Naguit enrolled at Australia National University).